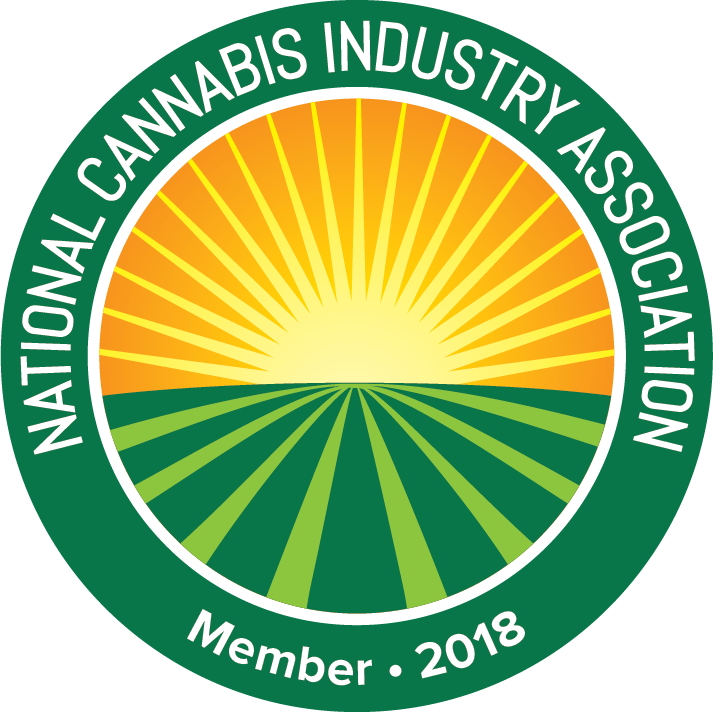 Metrc is a turnkey solution providing end-to-end tracking and tracing specifically designed for government agencies regulating legalized marijuana. We have taken all training, completed all tests needed and submitted a written agreement with the state. However, the stat has not gotten back to Metrc yet. BizTender has completed all training and taken some tests but are waiting on Metrc API to be opened for the following states before we can continue. We have completed all requirement, tests, and state agreements, but are waiting on Metrc for production keys. Are you looking for a company to help your business with Metrc reporting for state compliance? Send us a message and lets talk.